Dibond is a 3mm thick aluminium composite product that is very strong, durable, weather and rust resistant and great for printing. 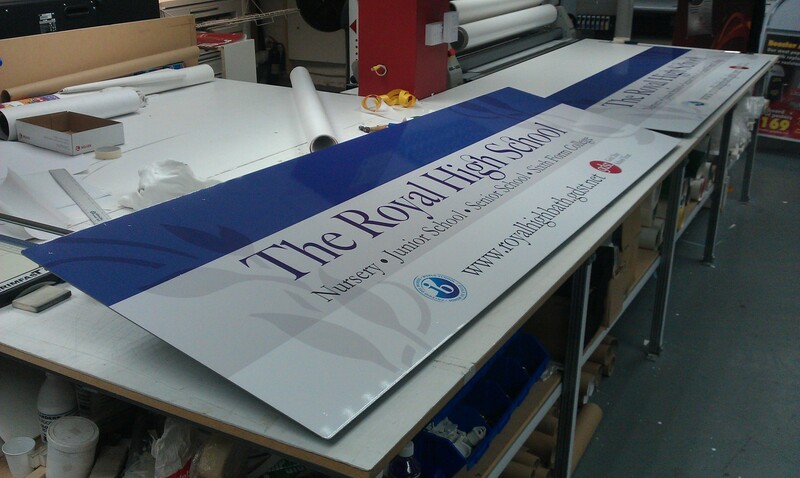 It has a lovely smooth surface meaning it can be used for lots of different types of signs, both internal and external. 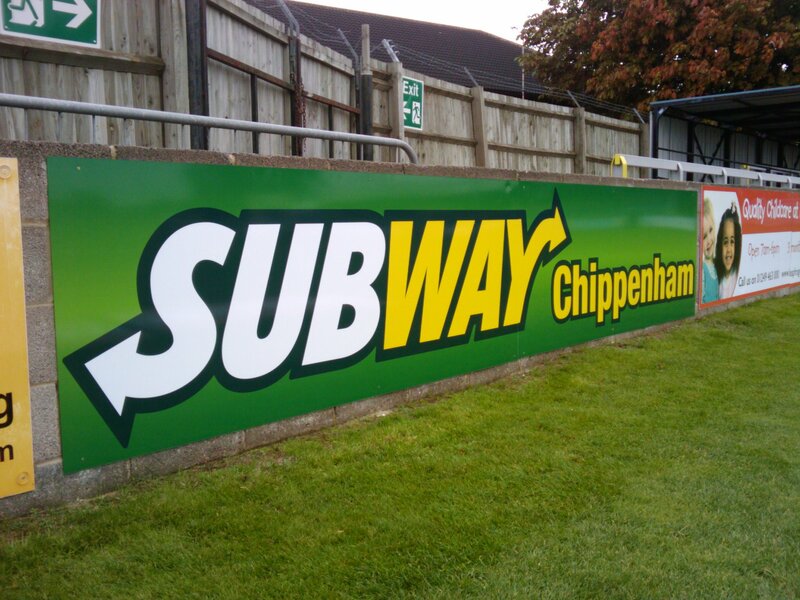 Dibond is a great product for applications including shop signs, building signs, car park signs and menu boards and it can be produced in a variety of widths and lengths. Acrylic comes in both 3mm and 5mm thickness and can be used both internally and externally. 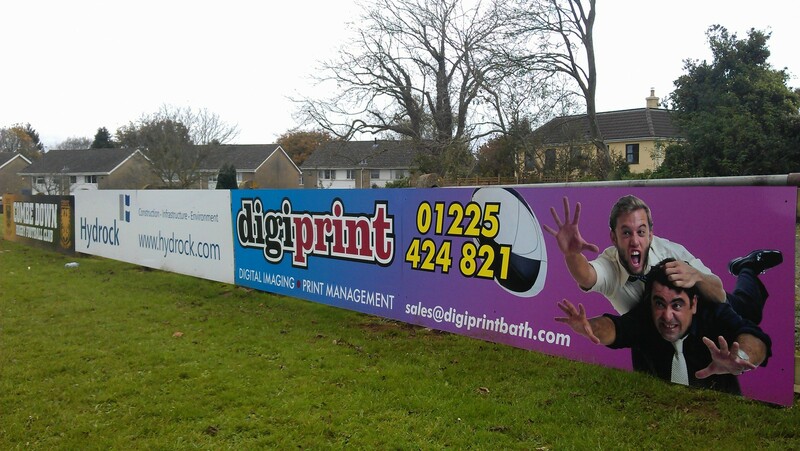 It comes in a large range of colours, or we are able to apply coloured vinyl over the top to create a look that really stands out. Acrylic is a plastic product with a high gloss finish that can be heated and conformed to different shapes so it’s great for applications including menu boards, exhibition displays, retails signs and nameplates. Foamex or Foam PVC is a medium weight, durable product that is easy to install and transport. 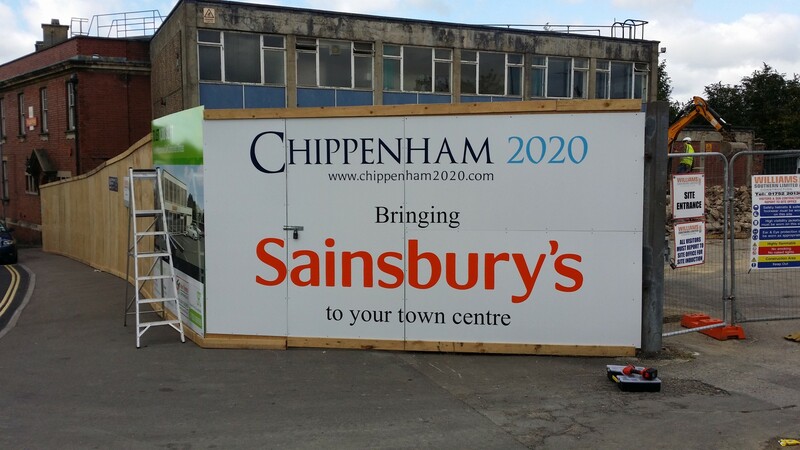 Foamex is best suited to long-term indoor or short-term outdoor applications such as point of sale displays, exhibition boards and event signage. Foamex comes in 3mm, 5mm and 10mm thickness and can be supplied to you in a range of sizes and shapes. 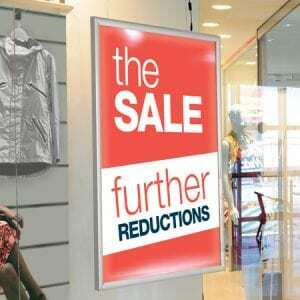 Correx or Fluted Display Board is a 4mm thick product designed for short-term use, preferably indoors. It’s great for sales signs, event signs, point of sale displays and exhibition boards as it’s extremely lightweight and therefore easy to transport. Sign panels can be finished in different styles to suit your application, for instance, we can provide Dibond and acrylic panels with rounded edges or simply leave them square. We offer all our products with a range of fixings including locators, bullet fixings, double sided tape and Velcro and we can advise on which of these will be best to suit your needs.